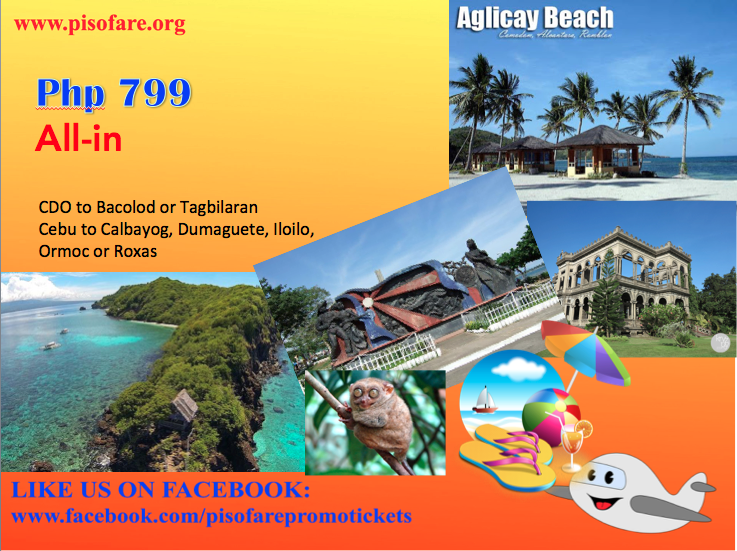 Promo Tickets: Well there is no Piso Fare promo yet as of this time, the cheapest you can get for an all-in one way fare is Php 799 via CebuPacific. This summer you have a lot of options to explore the beautiful local tourist spots of our country, Philippines. Getting famous by both foreign and local turistas is the Aglicay Beach of Romblon. If you want to check it out, you can by booking a plane ticket. But if you prefer to get out of the country for summer, nothing or no one could stop you so! Your option is visiting Taipei and take a photo of the tallest building in Southeast Asia, the Taipei 101 tower! Singapore is also a no brainer. Most Cebuanos travel to Singapore just to shop! Or maybe, you can do a side trip to Kuala Lumpur, Malaysia and enjoy their very tasteful cuisine! Thought of curry! Of course, our no. 1 tourists coming to the Philippines are South Koreans and there's a promo fare from CebuPacific as well to Seoul and it's definitely very affordable! How is that? Let's all book our promo airfare now!